Rhinoplasty surgery is a bland of art and science, known as one of the most difficult procedures to master. Even a slight change in the shape can cause breathing issues and can alter a person’s appearance to a great extant. 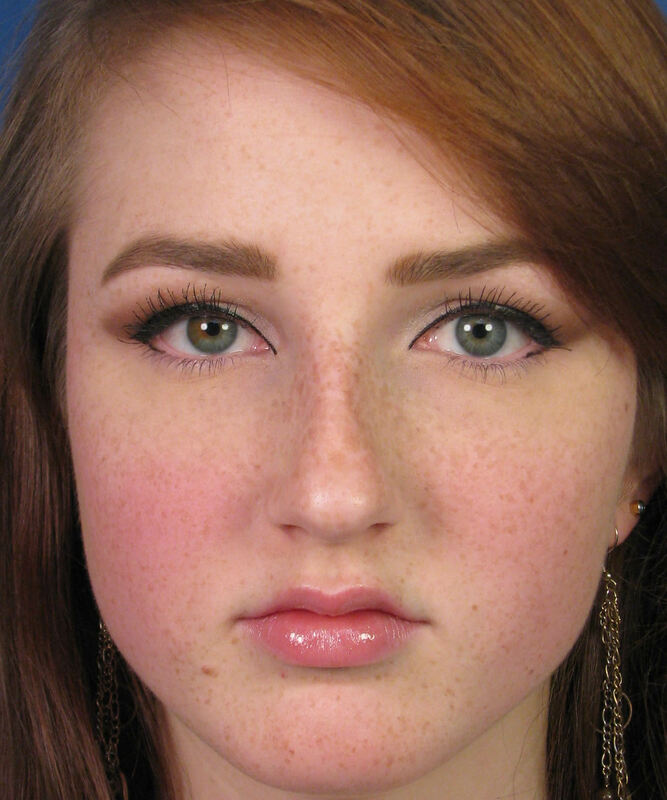 Still, revision rhinoplasty is asked for not more than 10 to 20 percent of cases. Nose jobs are tricky surgeries because time a nose takes to heal differs from person to person and quality of the materials used in surgeries are not always within the surgeon’s own control. The end result sometime is – nose cartilage being too flimsy or too thick and the skin when covered over the new structure of the nose may not fit the way it was expected to be. Redoing a bad nose job that left you discontented is a daunting task. To help a prospective candidate, like you, with this process, here are three main factors you must consider prior going for revision rhinoplasty. How much time has passed since you had a prior nose surgery? And what part of the nose you worried about? A nose surgery takes six months to one year time for complete healing. One year time is especially applicable for the tip of the nose. This particular area of the nose is cosmetically extra sensitive and takes maximum time to heal completely. 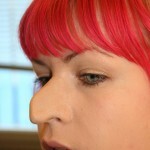 In cases like these, where nose itself takes much time than expected, another surgery could possibly cause more trouble. Patients who are concerned more about the shape of the nose or position of the tip should wait a full year before considering re-doing the nose. Typically, the bridge of the nose settles faster because it is less gravity dependent compared to the tip and can be assessed before the tip for revision. You might need extra implants or grafts to get the revision you are asking for. When a person whose nose job was previously done at some other clinic goes for a revision, one of the first things the surgeon considers is how preserved is his/her nasal structure. In the previous nasal surgeries your underlying nasal cartilage frequently altered, weakening the nose and damaging the shape. To get the nose back in shape and strengthening it for better functionality the basic nasal framework has to be reconstructed. To perform, surgeons usually suggest using cartilage grafts in the area of the tip. The ideal source for the graft would be the nasal septum but it can altenativly be taken from your rib, ear or donated rib. How long does a bad nose job correction take to heal? 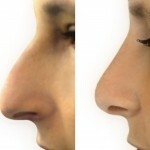 Generally, revision rhinoplasty takes longer than the previous one to heal. Factors that are considered are: amount of work done on a nose and amount of grafts used performing the surgery. In general it takes one more than one year to a bad nose job correction to heal. Have more questions about rhinoplasty, non surgical nose jobs, non permanent and permanent non surgical nose job ,celebrity nose job, than do visit our entire website and read our previous posts on your choice of topics.